Goldenlink Coatings is a subsidiary of Goldenlink Auto Pte Ltd. We are the authorized distributor of Cromax refinishing products. 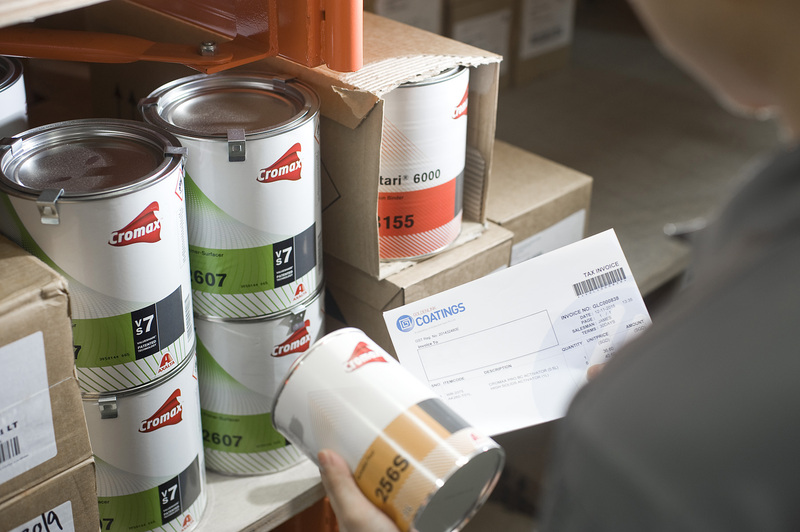 As one of the world’s most established paint system, the Cromax system is engineered to support easy and optimal application. Speak to our sales specialist today to find out more about Cromax. Since 1st September 2018, Goldelink Coatings has partnered with Axalta Coating Systems to provide third party logistics for its expansion into the Singapore market. Click here to find out more about Cromax.